Rule over the realm of everyone's favourite online game by becoming part of Kingdom of Bingo. Launched in August 2016, this brand new online bingo site is the latest member of the Ignite Bingo network. They are a new Cassava Enterprises bingo site, operating on licenses from Gibraltar and UK gaming commissions. New and long-time players are sure to have plenty of fun at Kingdom of Bingo. Enjoy all the high-quality games, lucrative offers, and excellent services that the new online bingo site has to offer. Kingdom of Bingo is also generous when it comes to giving out bonuses. Players can earn huge bingo deposit bonuses on top of the first transactions. The online bingo site also runs daily, weekly, and monthly promotions where punters can play online bingo for a pence, get a chance to win guaranteed jackpots, or earn massive bonuses. Kingdom of Bingo even offers access to free bingo online where players can win real cash! Kingdom of Bingo has a VIP program to show appreciation for their loyal customers. Players earn diamonds through deposits and games, which will then determine their VIP level. As punters move up the ranks, they'll be entitled to get bigger and better rewards. Some of the benefits include free bingo tickets and slot spins, higher deposit bonuses, exclusive products, and other exciting prizes. Kingdom of Bingo does not have a mobile bingo app, but the bingo site is fully optimised for mobile phones and tablets. This means that players can play bingo anytime, anywhere using whatever device they prefer. Kingdom of Bingo works with a number of reliable payment partners to offer convenience in managing bankrolls. 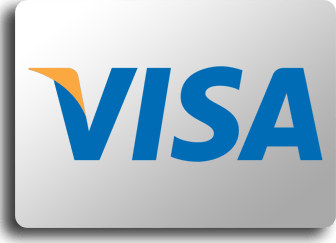 The online bingo site accepts credit card payments via MasterCard and Visa. 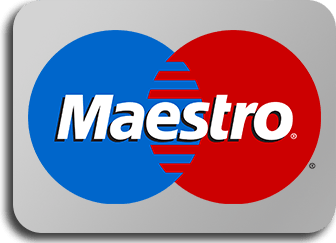 Bingo deposits using Maestro and Visa Electron debit cards are supported as well. 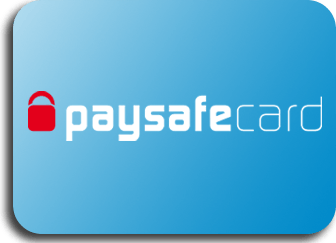 Punters can also play online bingo using Paysafecard. Kingdom of Bingo even accepts bingo payments via wire transfers. 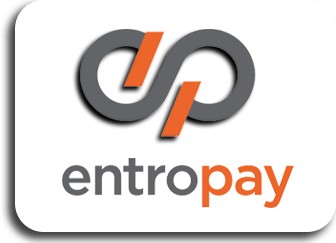 Do note that processing and payout times may vary depending on the chosen payment method. Make sure to comply with Kingdom of Bingo terms and conditions to avoid being thrown in the dungeons. 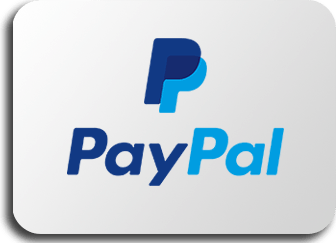 Prior to withdrawing any funds, players must complete wagering requirements on any bonuses they receive. For deposit-related bonuses, total wagers must be 4 times the deposit and bonus amounts. Fans of the classic types of bingo are sure to have plenty of fun here. Kingdom of Bingo is home to 90-ball and 75-ball variants, with games starting every couple of minutes. The bingo site also features a modern game in the form of Bingo Vegas, more commonly known as Flash Fives, a 52-ball bingo game that involves a deck of cards rather than the traditional bingo ticket. For those looking for alternative gaming options, Kingdom of Bingo has a fantastic selection of slots, including the widely popular Fluffy Favourites. Casino card and table games, as well as scratch cards, are also available. For those who have played on other Ignite Bingo Network brands, using Kingdom of Bingo should be familiar and easy. The layout is pretty simple with convenient navigation. The site also executes their theme very well with design elements and content based on medieval times. Should a user be in need of assistance, Kingdom of Bingo has a 24/7 customer service team available via phone, email, or live chat. The online bingo site also has comprehensive FAQs and extensive how-to guides for quick solutions. Get to know all the maidens, knights, and royals in the Kingdom of Bingo by participating in a chat. Players will immediately feel welcomed upon entering a room, thanks to friendly chat hosts who help maintain a comfortable atmosphere for everyone. As a Cassava Bingo site, it's not surprising to find that Kingdom of Bingo also happens to be a brand new Dragonfish bingo site. There's a bit of a difference compared to other operators using Dragonfish online bingo software as Kingdom of Bingo is on a smaller network. 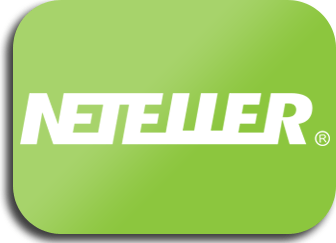 Nevertheless, the site carries the same high standards of gaming that the provider is known for. Come one, come all to this fantastic new bingo site in the UK! With high-quality games, exciting promotions, and incredible services, Kingdom of Bingo is easily one of the best new bingo sites in 2016. However, they're still a long way from making on the list of top online bingo sites of all time. If Kingdom of Bingo can develop more unique features and offers, they'll have greater potential in becoming everyone's go-to gaming venue. Welcome Bonus :- 120 Free Bingo Tickets on your First Deposit - 18+. Minimum dep £10. Max tickets is fixed at 120. Tickets will be awarded to 4 specified rooms only, 30 tickets per room. Max 6 tickets per game. Winnings in real. Withdrawal policy applies T&Cs.